Honestly - I don't know where to start. 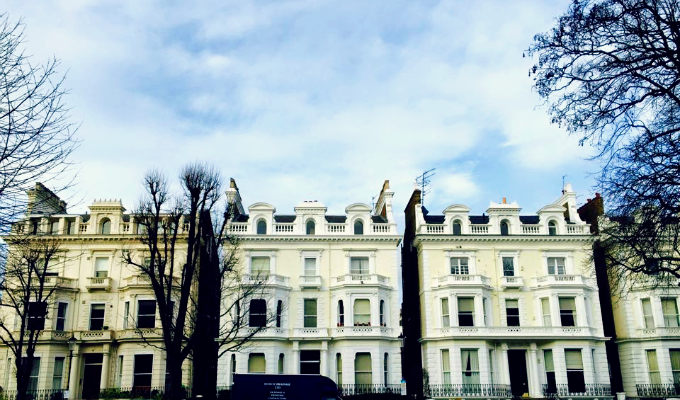 I spent the last four months living in London as some of you may know. Those last four months have been the most hectic, insane, beautiful, wonderful, stressful, and breath-taking months I've ever lived. Those few months seem like a beautiful dream that's out of reach now or like one quick, blissful blur. I'm sorry I abandoned blogging during that time, I was just so busy taking in every moment. There would be times when I didn't pull my laptop out for up to three or four days at a time. 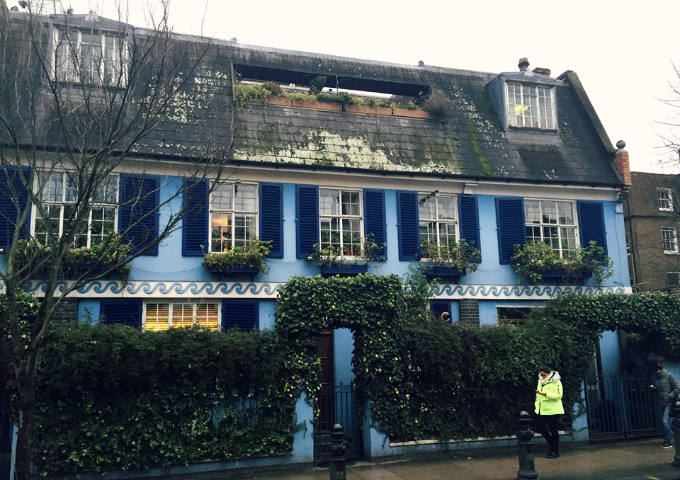 I got the opportunity to live in South Kensington, directly across the street from Kensington Gardens in Hyde Park. We were nearly across the street from Kensington Palace but unfortunately there were no Royal sightings! Sigh. 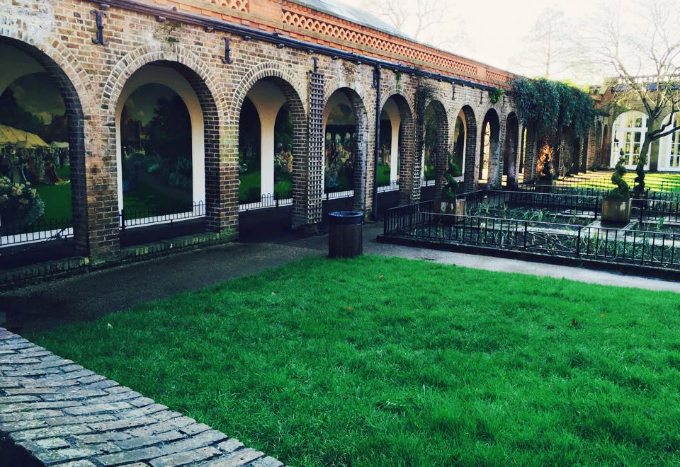 Visit: Holland Park - it's so vibrant thanks to the paintings and is beautifully landscaped. 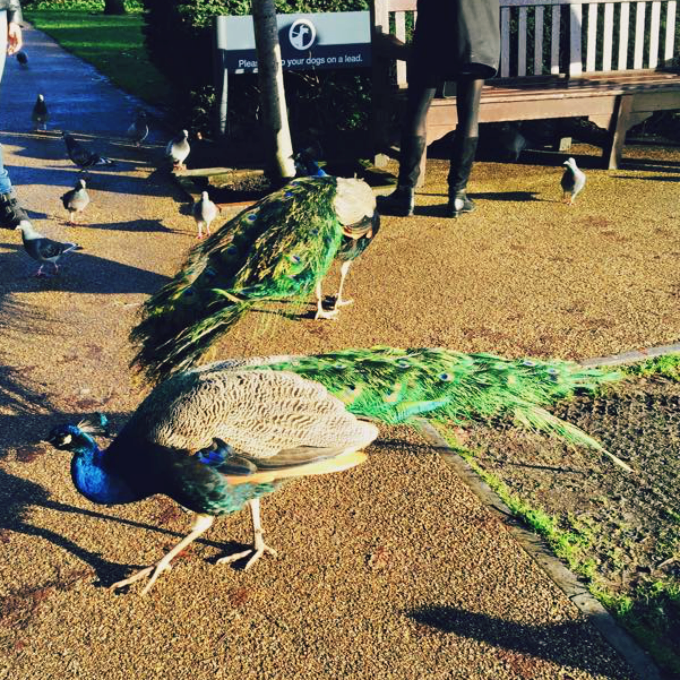 Also, you will see plenty of gorgeous peacocks casually walking around. If it's a sunny and dry day in London, packing a picnic isn't a bad idea. 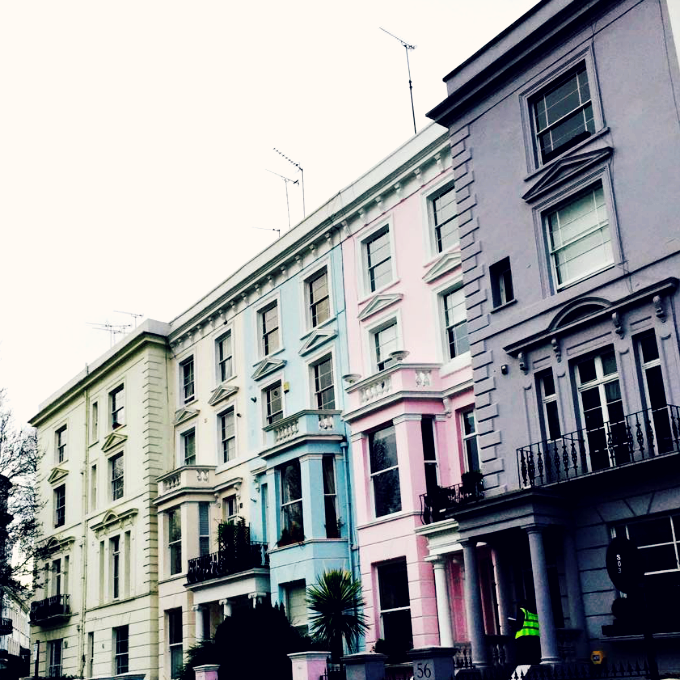 Spend an afternoon at: Portobello Road, Notting Hill. 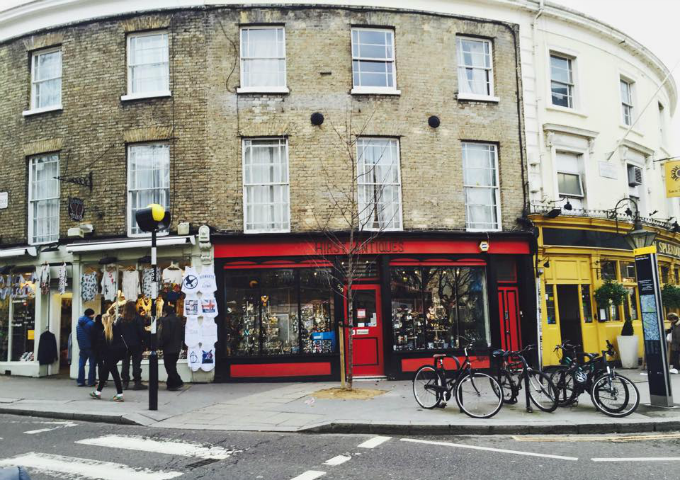 I did a good amount of shopping on Portobello Road. There's so many wonderful antique places, I can't even pick a favourite. Each has it's own atmosphere and charm so I advise spending a good amount of time here! 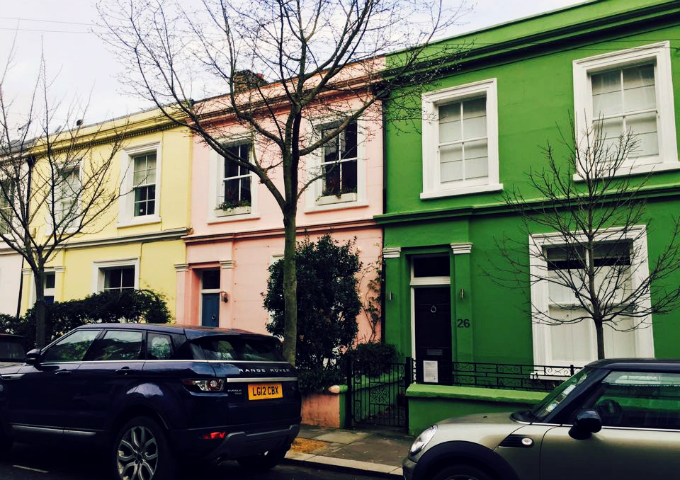 The neighborhood that Portobello Road is on - Notting Hill - is also quite charming and picturesque thanks to the colored houses. 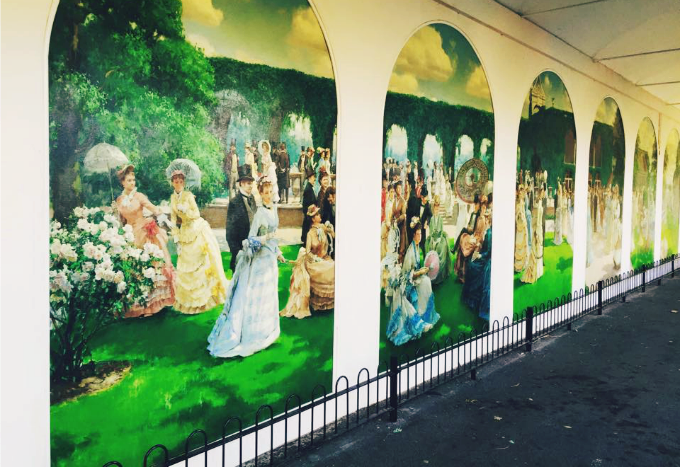 Try Gail's if you're looking to grab a tea, coffee or pastry! 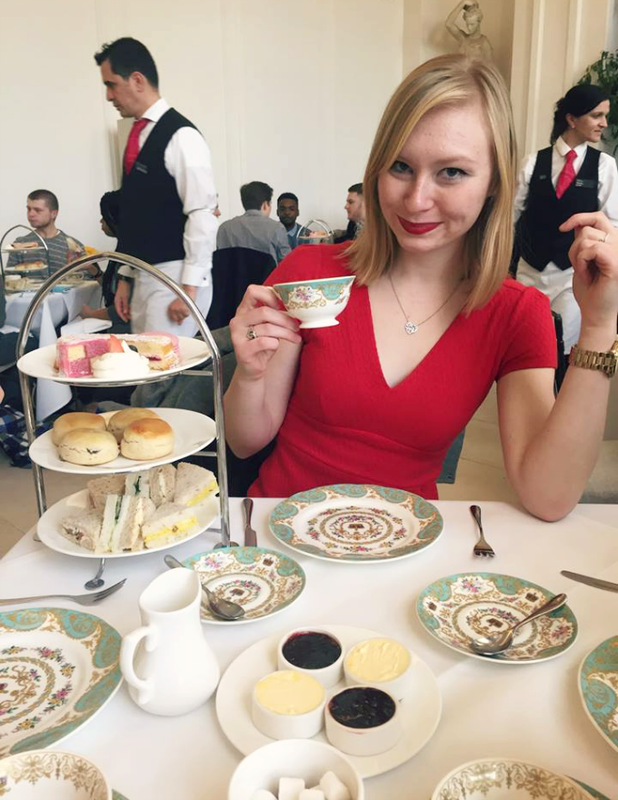 Take part in tradition: Go to an appropriate afternoon tea while you're in London! This was honestly one of my favorite memories. It was so much fun to get dressed up, sip tea and eat adorable cakes and sandwiches. 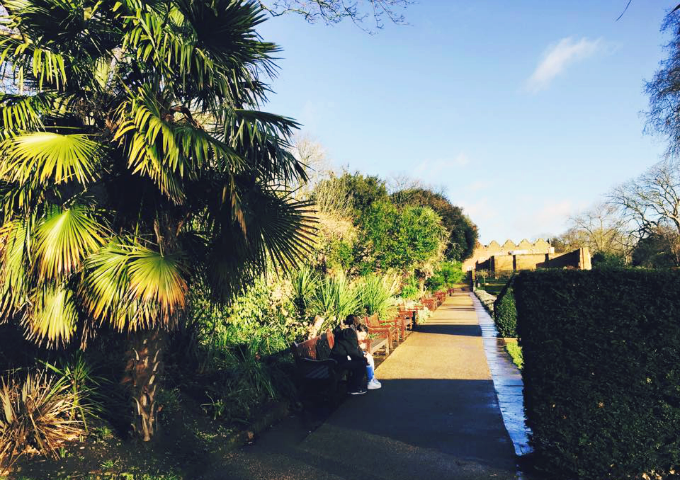 Try to go to the Orangery at Kensington Palace so you'll really feel like royalty. Try to: Do something Sherlock Holmes-related! Because, how could you not? I don't even watch the show and I've never read the books or seen the movies (I definitely will now though!) 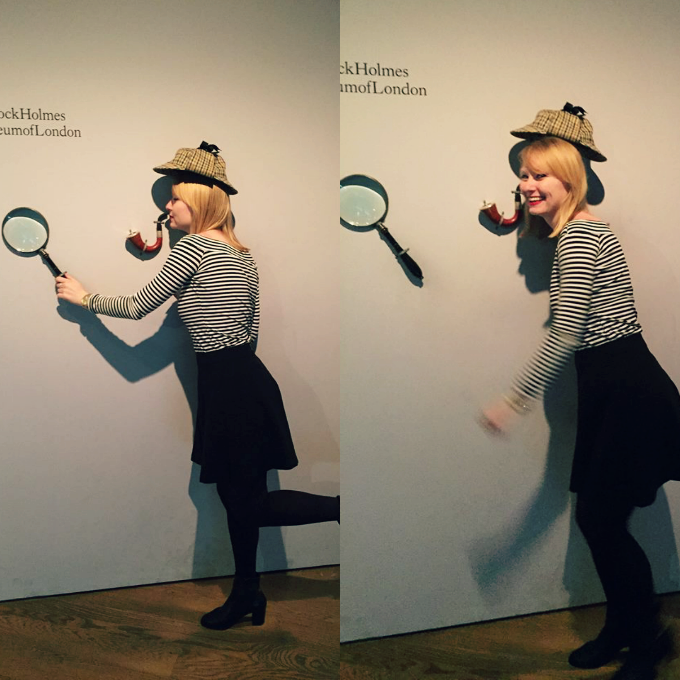 but going to the Sherlock Holmes exhibit at the Museum of London was so much fun. And the costume part of the exhibit was super cool. Eat at: Homeslice! I know, suggesting to go eat pizza in the UK may sound odd but this was the best pizza I've ever had in my entire life (and I'm dating a pizza fanatic so I've had a lot of pizza). 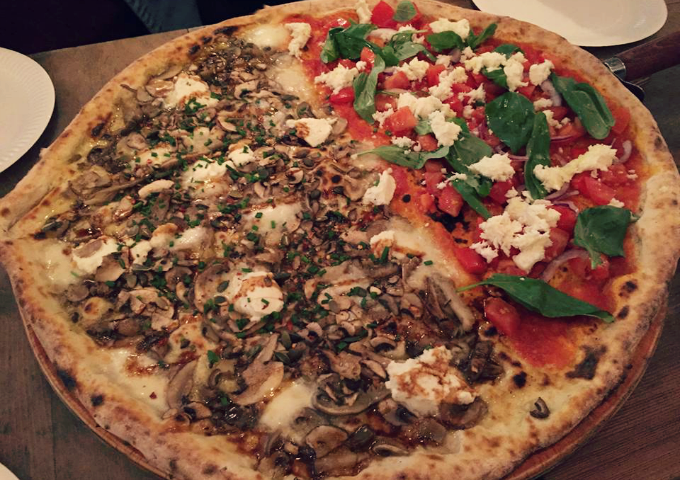 Located in Convent Garden, Homeslice makes huge 20 inch pizzas and I suggest getting half and half to try different flavors (We got half mushroom/goat cheese and half margarita). Between four of us the pizza above was gone within 10 minutes. It was that good. *sigh* I would love to go to London! Sadly, I've never been but it looks amazing!